Luxury shoe brand Jimmy Choo goes up for sale. LONDON -- Shares in Jimmy Choo have jumped 11 percent after its board put the luxury shoe brand up for sale. The gains bring the market value of the firm that began in east London to over 700 million pounds ($896 million). The firm, which counts Jennifer Lopez, the Duchess of Cambridge and Beyonce among its fans, is being sold to "maximize value for its shareholders." JAB Luxury, the brand's biggest shareholder with a 67 percent stake, has offered its support for the process. The company says there is no certainty an offer will be made. The company, with 150 stores worldwide, saw annual revenues climb 15 percent to 364 million pounds in the year ending in December. 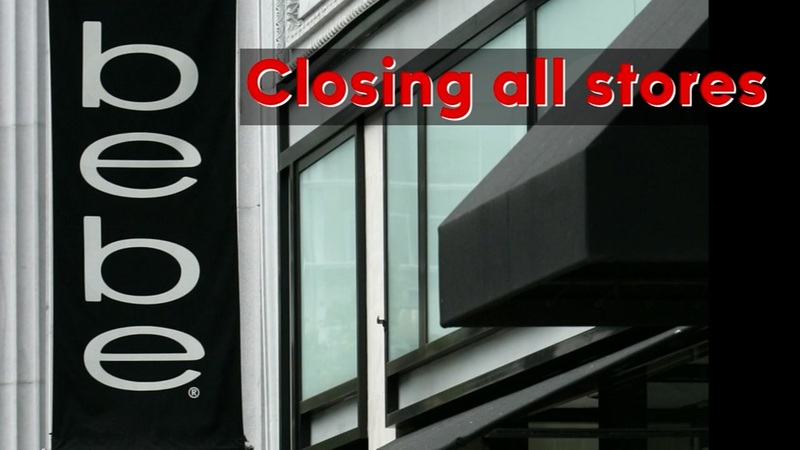 Clothing chain Bebe says it expects to close all its stores by the end of May.